In addition to public offerings, the Gandhi Institute offers learning experiences to groups of all kinds on a donation basis. We adjust the length and content of our offerings to best serve the groups with whom we work. Furthermore, we offer training to high school and university student groups and community groups. Gandhi staff members are available to offer the following workshops designed to build critical skills. The cost of workshops are negotiated by the coordinators, but all contributions benefit the work of the Gandhi Institute. If you would like to schedule a workshop or training, email kit@gandhiinstitute.org. 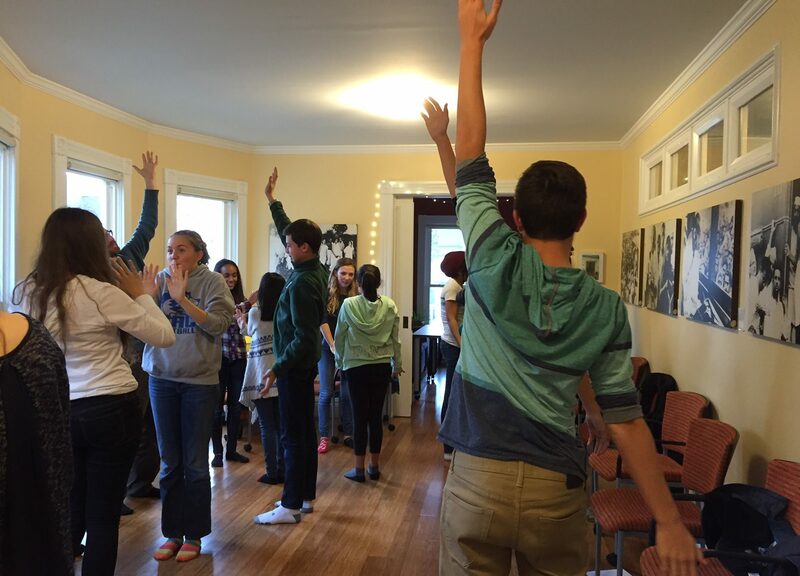 For middle or high school students on Nonviolence in Action: This 75-minute webinar involves defining nonviolence, exploring different methods of nonviolence, understanding how Dr. King and Gandhi used nonviolence, and exploring how nonviolence may be applied to a school conflict. The webinar includes instructions for activities the classroom teacher can lead before the webinar to begin the discussion about violence and nonviolence with the students, as well as a digital copy of the webinar afterwards. On one of the following: Rev. Martin Luther King’s Nonviolence Theory, Nonviolent Communication, Talking Circles, Conflict Resolution Skills. Single or multiple sessions which include King’s nonviolence theory; conflict resolution skills; or a modified version of any of the offerings below. 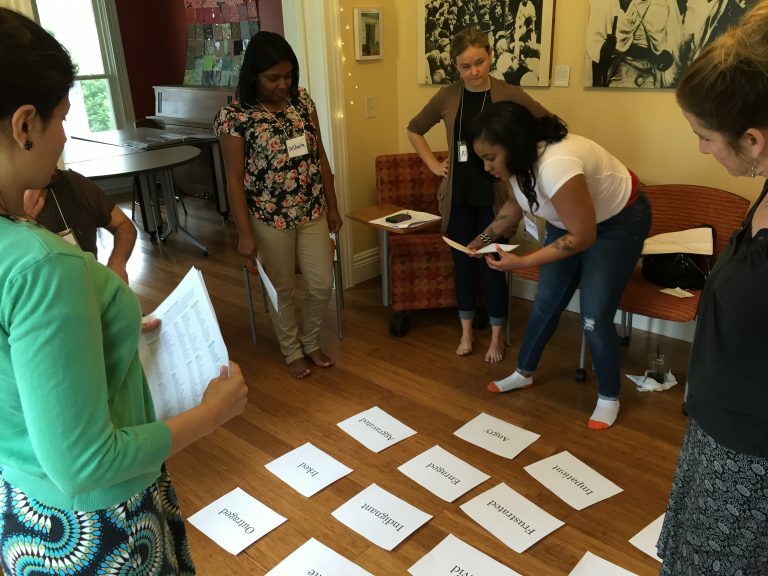 Single or multiple sessions designed to introduce the principles and practices of nonviolence through experiential activities and group-based learning. Gandhi Institute staff and volunteers will lead exercises and present on topics that relate to current issues in participants’ lives. 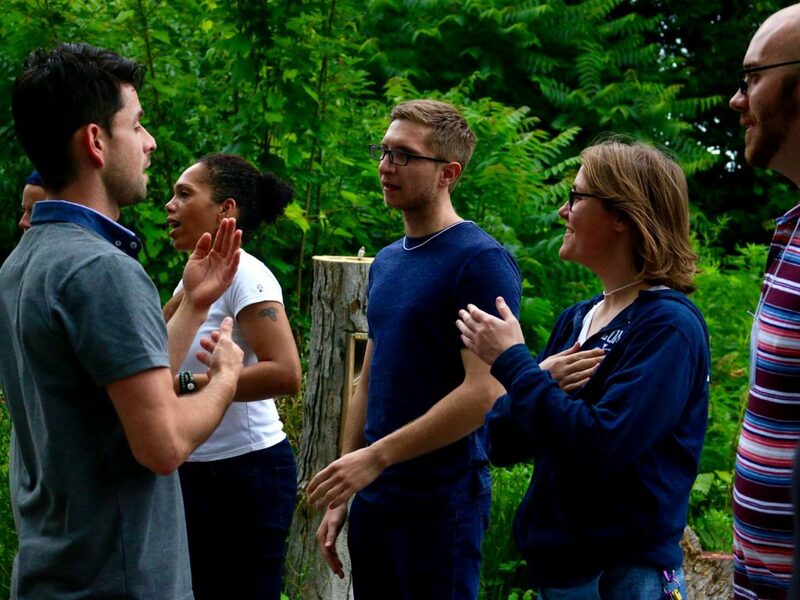 Participants will learn how to transform personal and social conflicts; develop techniques and strategies in nonviolent social resistance; be exposed to different forms of meditation; participate in a Talking Circle; and become familiar with the life and teachings of M.K. Gandhi and Rev. Martin Luther King, Jr. All offerings below are available for full-day workshops. Cultural humility is a framework for supporting lifelong learning and reflection with the goal of influencing and addressing structural inequalities. Through interactive exercises, this workshop will introduce and support understanding of a process-oriented mindset in relation to other cultures. 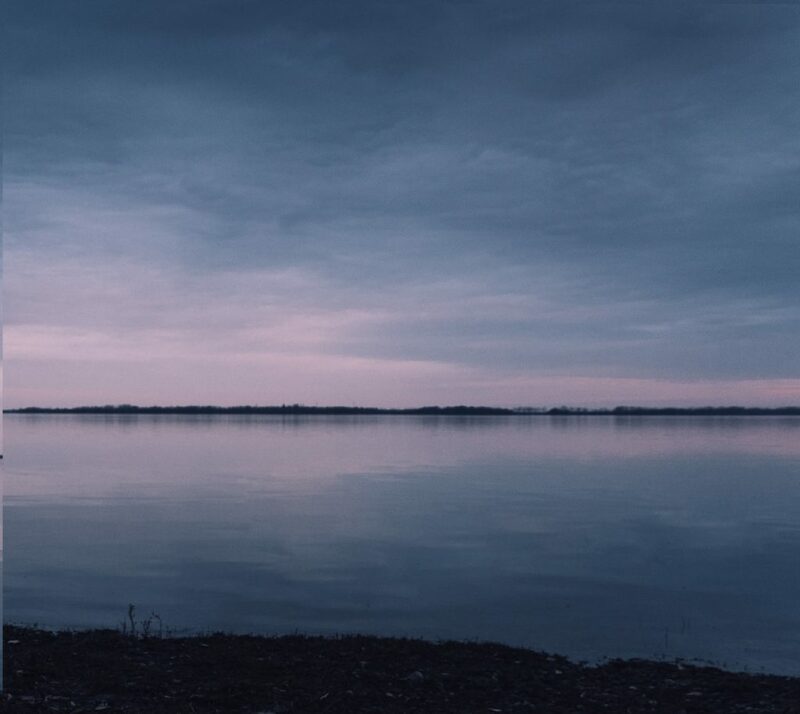 Developed by a diverse group of health care providers during the 1990s, Cultural Humility is a discipline of seeking to understand in the spirit of inquiry and acceptance rather than from a sense of embarrassment or shame in relation to gaps in understanding. 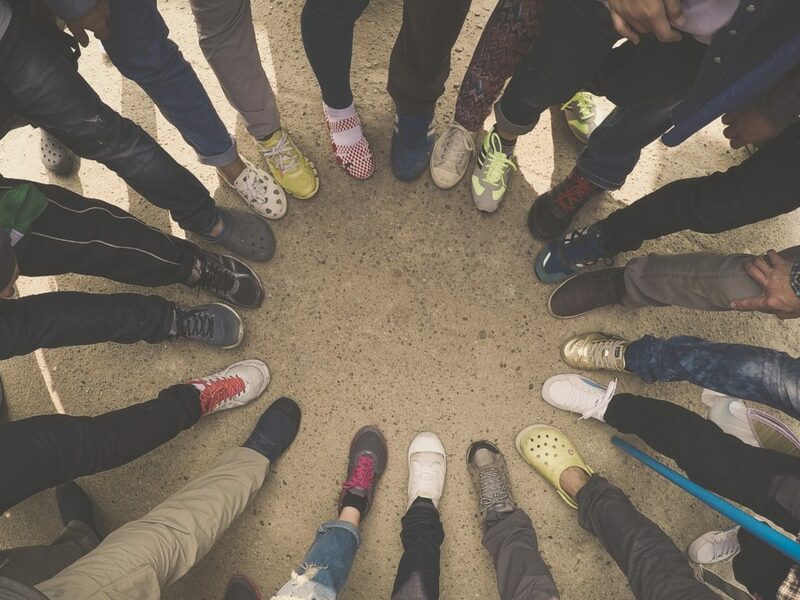 Cultural Humility perspectives seek to address issues related to unconscious bias and other perceptual and habitual challenges that prevent us from learning and seeing each other’s full humanity. Could your school benefit from having a space where students can go to work through conflict? 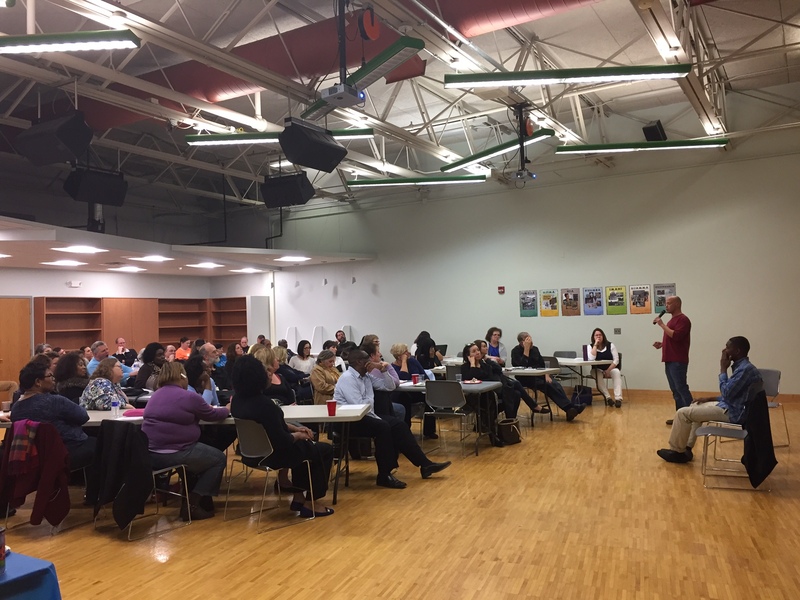 Through this interactive workshop, you’ll learn about current programs that Gandhi Institute staff support in area schools, as well as ideas for how to create conflict-resolution spaces in your school. Conflict is often presented to us as a negative experience to avoid. But what can we discover about ourselves and others when we approach conflict creatively? Exploring the relationship between trust, creativity and conflict. Being able to listen and be heard is at the core of human relationships. Could you benefit from practicing your listening skills via verbal and nonverbal communication? 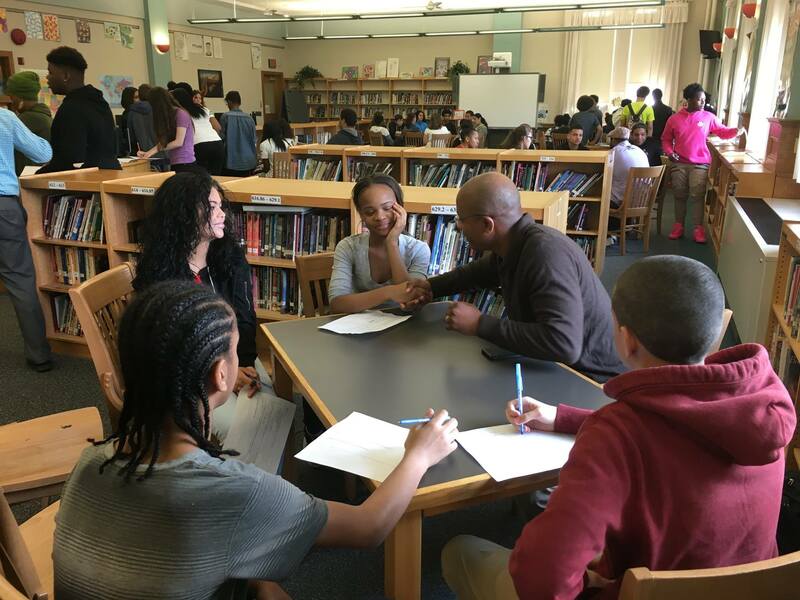 How do you discuss race with colleagues, friends, and family? 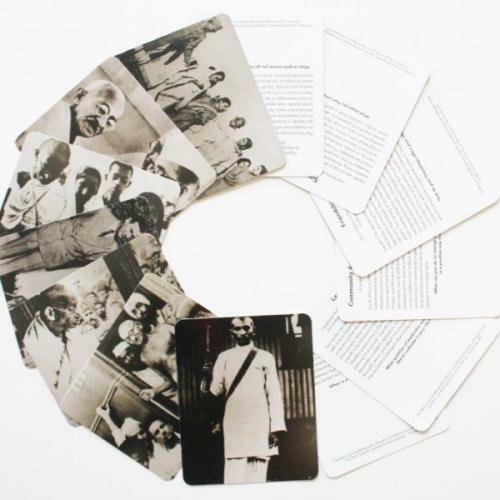 The Gandhi Institute is currently selling Gandhi,The Man & The Movement card decks designed to teach information about Gandhi and nonviolence in a fun and interactive way. Each deck of 43 cards contains instructions for use for individuals, families, classrooms and other groups. Each deck sold yields $2.00 profit for school groups.